Ginger Hubbard, bestselling author of Don’t Make Me Count to Three, Wise Words for Moms, and I Can’t Believe You Just Said That!, speaks at women’s events, parenting conferences and home school conventions across the country. 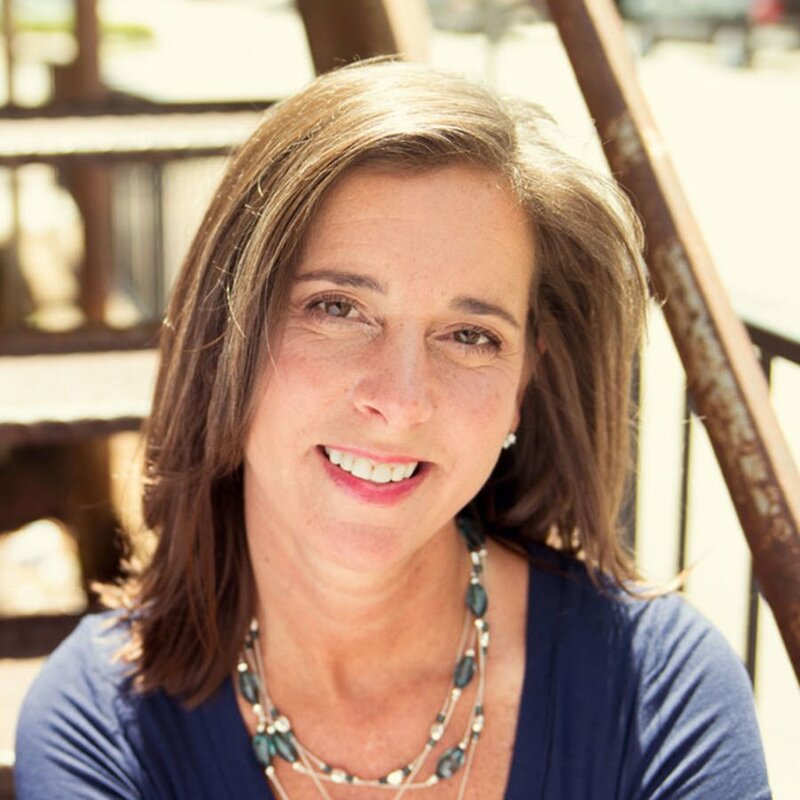 Ginger is an award-winning writer whose articles have appeared in numerous publications, such as Focus on the Family, Baptist Press, HomeLife Magazine, P31 Woman and Crosswalk.com. An enthusiastic and compelling communicator, Ginger has been interviewed on television shows, such as The 700 Club, The Harvest Show and Primary Focus, as well as national radio programs, including Family Life Today with Dennis Rainey, Revive Our Hearts with Nancy DeMoss Wolgemuth, and Focus on the Family. Ginger is transparent and captivating as she shares empowering truths from God's Word. She has a special talent for delivering personal and often humorous stories and then tying in wisdom well beyond her years. Engaging every audience with charisma and warmth, Ginger's unforgettable and life changing messages enlighten and inspire women from coast to coast. Jesus saved and southern raised, Ginger enjoys reading, writing and spending time on Lake Martin with her husband. Ginger is a veteran home schooling mother of two fabulous children and stepmom to two much adored stepsons. She and her husband, Ronnie, reside in Opelika, AL, where they enjoy working together from home.